The way to build a thriving, exciting, unpredictable, awe-inspiring, life-changing relationship with your wife is to master her primary love language, to embrace the challenge of becoming bilingual. The good news is that the process isn’t nearly as challenging as learning an actual language. You don’t have to worry about conjugating verbs or using the proper tense. 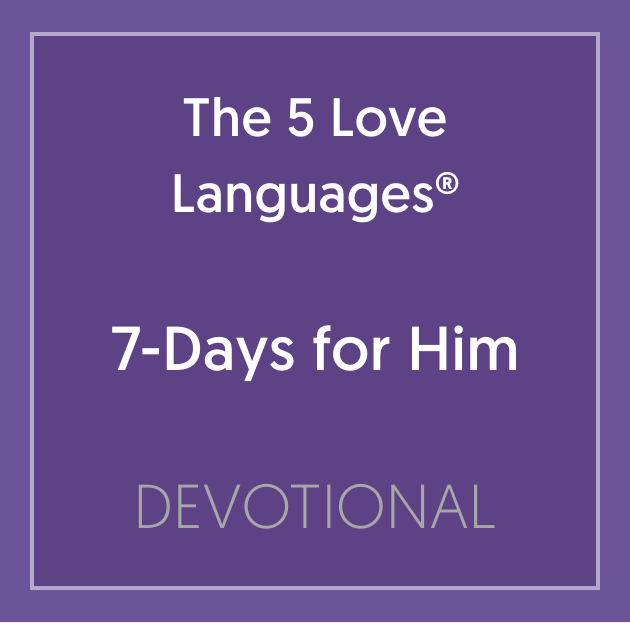 This printable 7-Day Devotional is derived from The 5 Love Languages for Men®.